Stay 5 Nights or More, Get 1 Night Free! 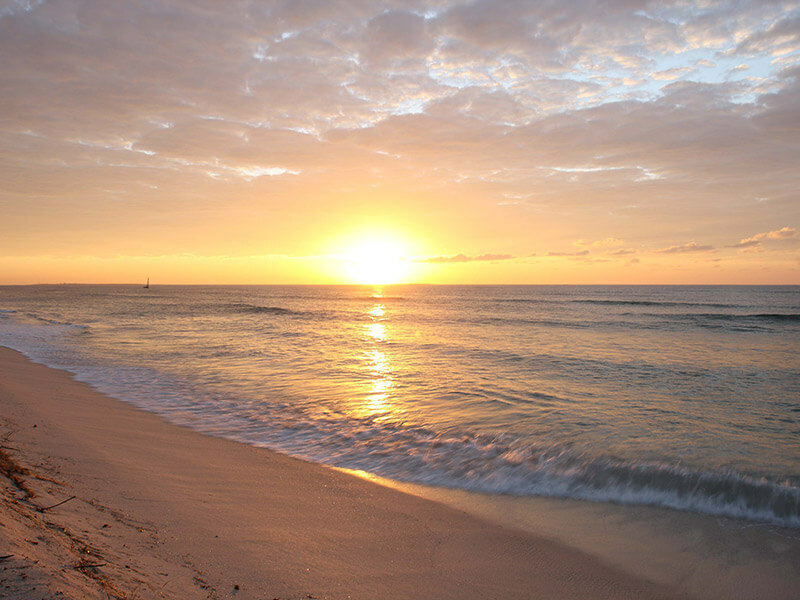 This amazing Mozambique holiday package is up for grabs and valid 8 January to 15 December 2019. 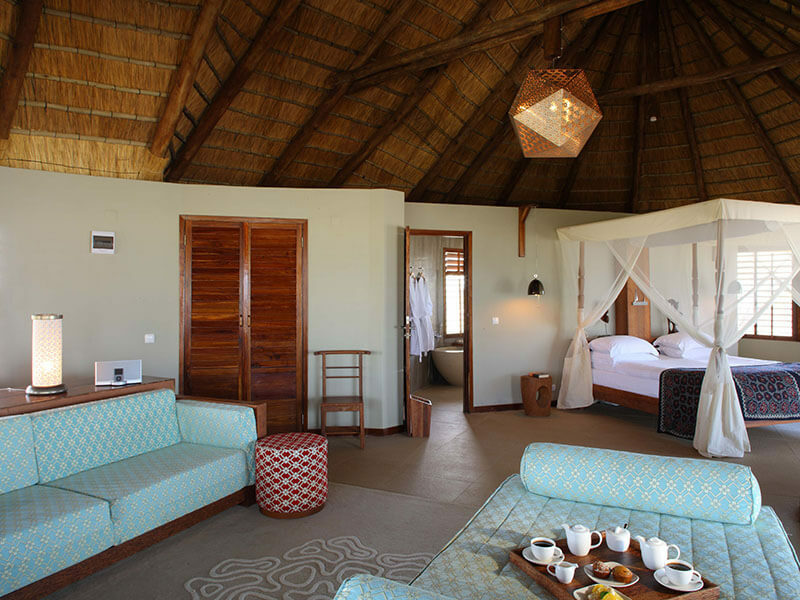 Coral Lodge is situated across the bay from the world famous Island of Mozambique or Ilha de Mozambique as it is known locally. It’s easily accessible from Johannesburg with regular direct flights to Nampula. 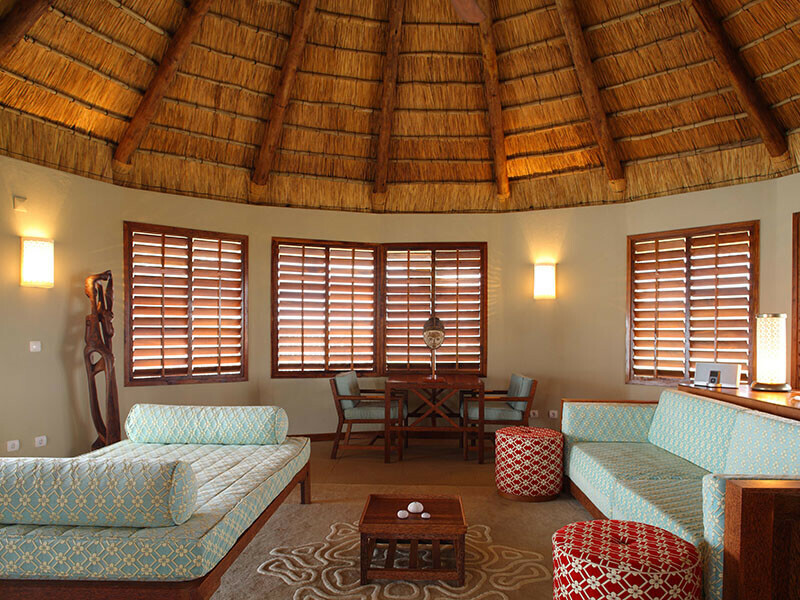 The lodge is small and intimate with great service and activities on offer. For bookings of 5 nights or more at Coral, one child under the age of 12 years sharing with 2 parents in the room stays for free. And there’s an amazing free activity for the kids. They will be taken on a marine safari to discover the sea life in the rockpools around the lodge. Other kid-friendly activities included are shell jewelry workshops; a great playground area, canoe trips through the mangroves and snorkeling lessons with a local guide.